It’s always something. Right when you think everything is going smoothly, something goes wrong. This time it’s your garage door. You don’t know what’s wrong with it, but you know for sure “it ain’t right”. Don’t worry! As a professional with over 25 years experience repairing and replacing garage doors, I think I can help. I’ve written you this guide so you can figure out what’s wrong with your door before calling me – sometimes, it’s just an easy fix that you can do yourself to save yourself a little bit of hassle. 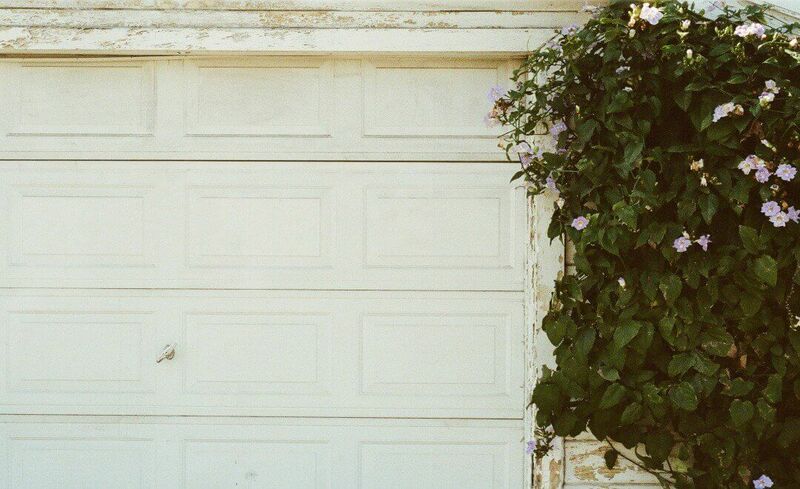 Here’s your helpful guide to garage door troubleshooting. First, I think it’s important that you have a basic understanding of the different parts of a garage door system, and how each of them works. 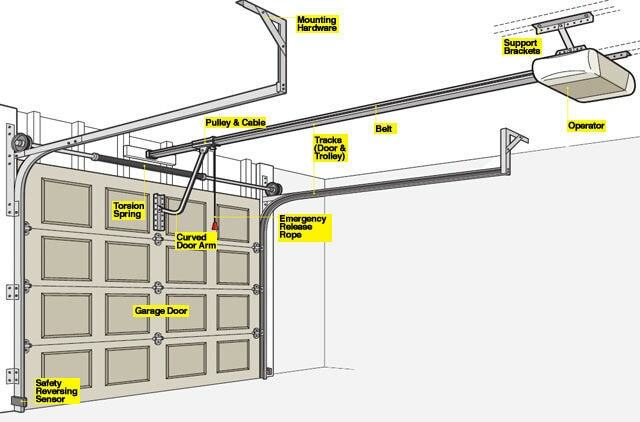 Here’s a diagram of the typical garage door apparatus, with labels for each individual part. Little problems that are easily fixed on the weekend by anyone with a wrench and a screwdriver are typically safety reversing sensor problems, mounting hardware problems, and support bracket problems. Hopefully you only have one of these. 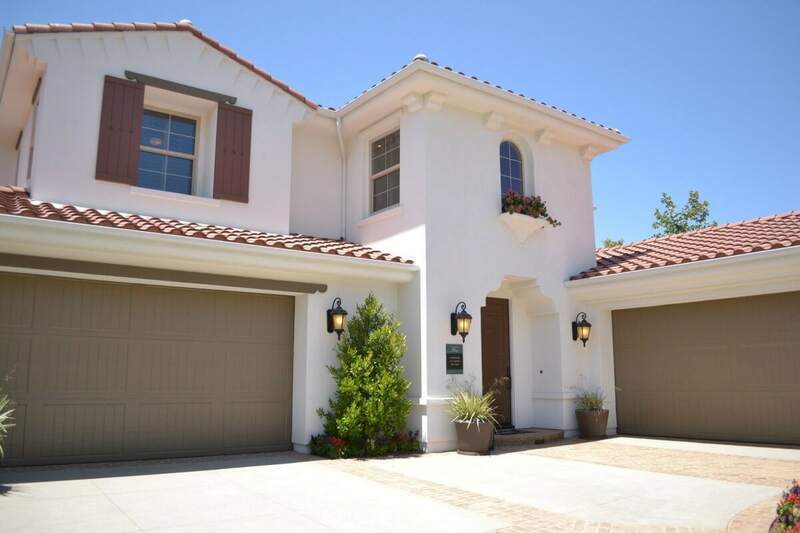 The most common major failures in garage door systems, however, happen with the torsion spring, the pulley and cable, the belt, the tracks, and the operator. These problems often require a professional to safely evaluate and repair or replace some or all of the existing system. 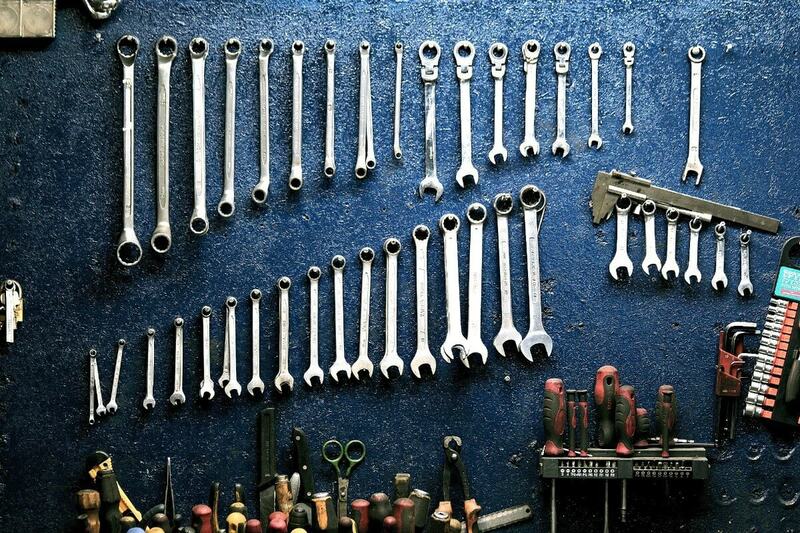 Any one of these different parts can go wrong, so it’s important to know what to look for. So you know what the parts are, but how do you know which one is broken? Just like a doctor examines his or her patient’s symptoms and comes up with a diagnosis, you can do the same with your garage door. Here are a list of symptoms – find the one which describes the problem you’re having with your garage door, and see if our answer fixes it! The “limit switch,” which determines how far the garage door should raise and lower, may need to be moved toward the operator. The close limit switch again should be adjusted, but this time in the opposite direction. If this does not fix the problem, then see if the door can close all the way when raised and lowered manually. If not, then the chain needs to be lengthened. This can be for a variety of reasons. Firstly, you might be out of range. Secondly, the antenna on the operator motor might be obstructed. Finally, maybe the batteries have died in the garage door opener. If none of these steps fix the problem, then try resetting the remote to factory settings and trying again. This means that there is a problem with the frequency. Perhaps your neighbor’s garage door opener is on the same frequency, and is interfering with yours. Simply open up your garage door opener manual and change the frequency. This means that your operator is disconnected. Check that it is plugged in, as well as the fuse box to make sure it hasn’t tripped. This could mean that there are gaps between rollers and the tracks, or that the tracks are not straight – that’s an easy fix! Simply loosen the screws, push the tracks back to where they go, and tighten them. This means that your manual lock has been engaged. This is the handle in the middle of your garage door, and somehow this has been engaged. Simply unlock it and turn the handle until it disengages. This is VERY dangerous. It means that your torsion spring has broken or worn out, and needs to be replaced. Garage doors can weigh upwards of 250 lbs., so it is imperative that you be very careful if you are attempting to replace this on your own. If you are unsure about any part of the process of replacing a garage door spring, it is best to get a professional to replace it for you. Hope this helps! Not every garage door problem needs a professional to come out and fix it, so we wanted to demystify the process and help you figure out what’s wrong with your garage door based on its symptoms, and fix those minor problems that you can. If you find yourself with a big garage door problem, don’t hesitate to call G&S Garage Doors! We would love to help you in any way we can.